New MXR and Way Huge pedals, a Billy Gibbons-inspired fuzz box, and more. Dunlop’s plans for NAMM are well underway with a number of releases and updates. Leading the pack is the MXR Dookie Drive, a gain pedal informed by Green Day’s Billie Joe Armstrong. 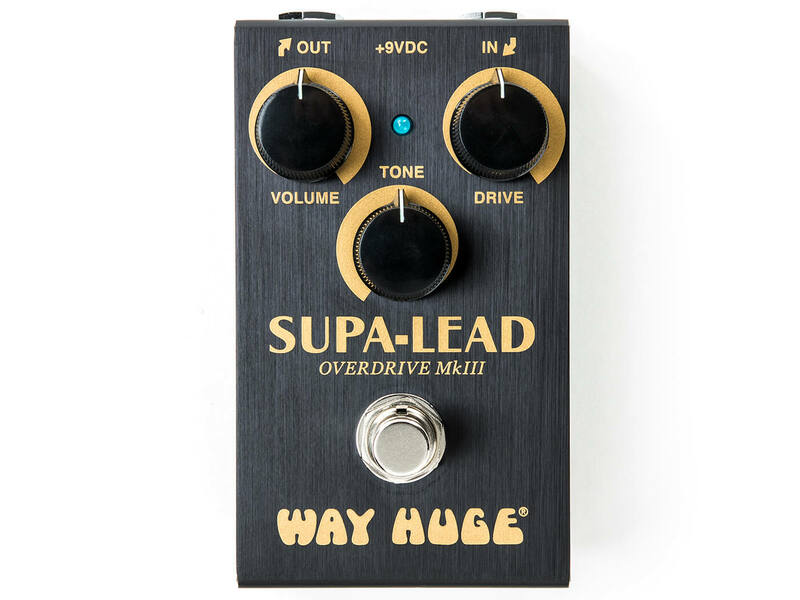 Other notable additions include the MXR Dyna Comp Bass Compressor, the Way Huge Smalls Supa-Lead Overdrive, and the Siete Santos Octavio Fuzz, among others. To mark the 25th anniversary of Green Day’s Dookie album, MXR has released the Dookie Drive. This gain pedal aims to capture the gritty, articulate overdrive tone Armstrong achieved on the record. The drive tone in question was derived from two heavily modded amps, and it’s now recreated with the Dookie Drive. The pedal has a high gain section – supplying plenty of scooped gain – and a clean section that delivers a well-defined midrange. You can also blend both sections together – via a Blend knob – similar to how both amps were blended together for the record. 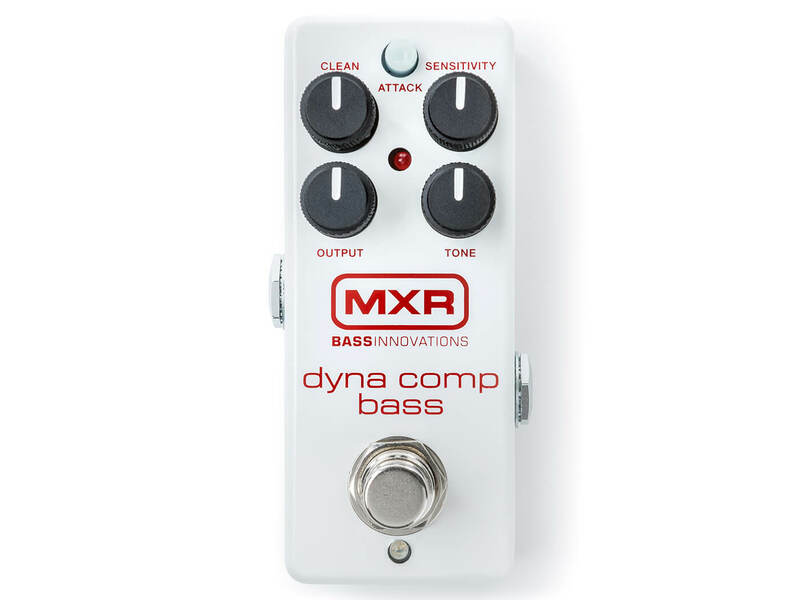 This diminutive pedal is a bass-specific version of the famed MXR Dyna Comp Compressor. 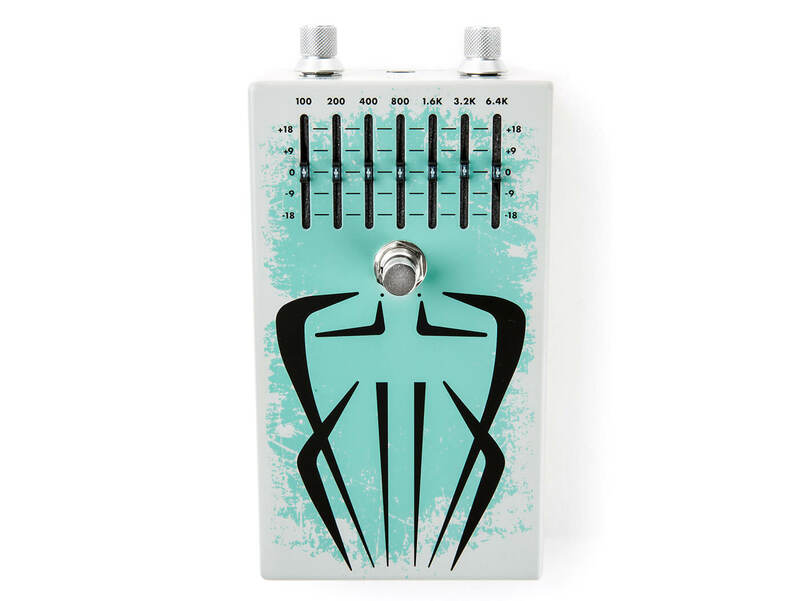 Where the original pedal tends to squash the dynamics of the bass signal, the new pedal has a Clean control that channels in your unaffected signal to maintain low-end integrity and a Tone control that manages the upper midrange to retain tonal dynamics. This is a dynamic and touch sensitive overdrive pedal: It’s responsive to your guitar’s volume as well as your picking dynamics. The overdrive effect leans towards an amp-like crunch that’s based on a clean or slightly driven amplifier. It’s also voiced for a focused midrange bite and a large, commanding presence. You can sculpt the drive’s character by tweaking the pedal’s three knobs: Volume, Drive and Tone. This fuzz box is informed by Billy Gibbons’ sizzling tone, attained by combining Jimi Hendrix’s Octavio Fuzz and a seven-band EQ. The pedal features seven EQ sliders that can cut or boost frequencies – between 100Hz to 6.4 kHz – within a volume range of ±18dB. Other controls include Level and Fuzz knobs that are retained from the original Octavio Fuzz. No massive updates here as the Jerry Cantrell Baby Wah has just been given an aesthetic overhaul. It is now offered in a Distressed Black Finish inspired by the artwork on Alice in Chains’ Rainier Fog album. 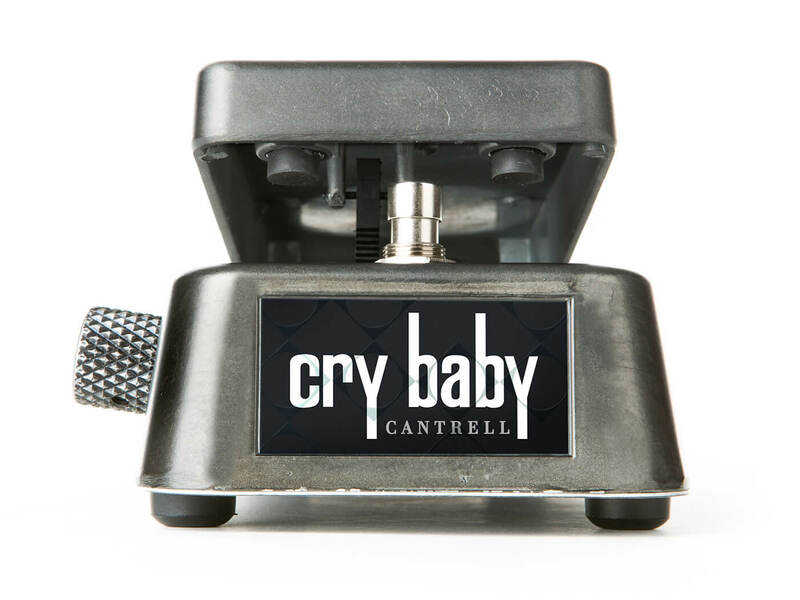 The Wah pedal also has a custom treadle design that echoes Cantrell’s tribal orca tattoo. And as a neat final touch, you’ll find the full lyrics to the song Rainer Fog inscribed on the pedal’s bottom plate.